Home / Sports / F1 quiz: How well do you know cars from the past? F1 quiz: How well do you know cars from the past? 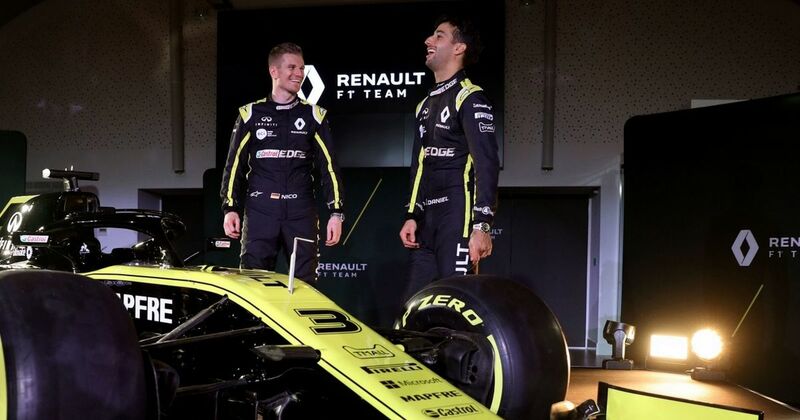 A handful of Formula One teams have released images of their new cars for 2019 as preparations for the new season upped a gear this week. It promises to be another hectic campaign and Renault, Williams and Toro Rosso have all given fans a glimpse of their liveries. While the money will be on Hamilton to retain his crown, Sebastian Vettel and Max Verstappen are going to push the Brit all the way. Have a go at our quiz below and don't forget to challenge your friends and post your score on social media.